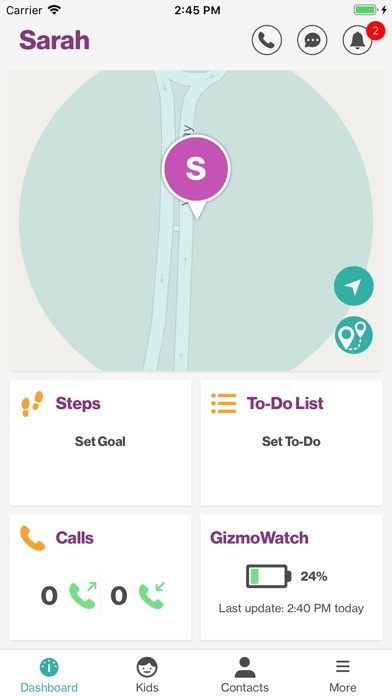 The GizmoHub app lets you call, find and control your Gizmo wearable devices. 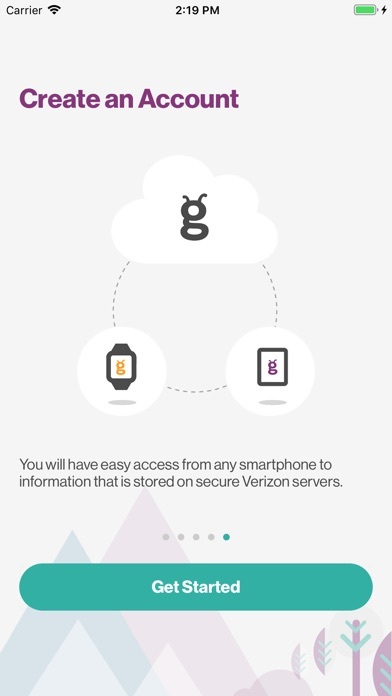 You’ll need to download and install the app on your phone to set up your Gizmos. Once they’re set up, you can use the app to: -Speak with Your Child Call your child’s Gizmo any time, and your child can use it to call you. 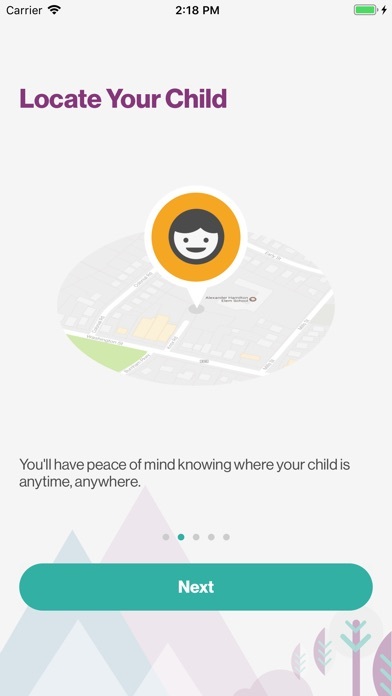 -Find Your Child Check the location of your child’s Gizmo with just one tap. 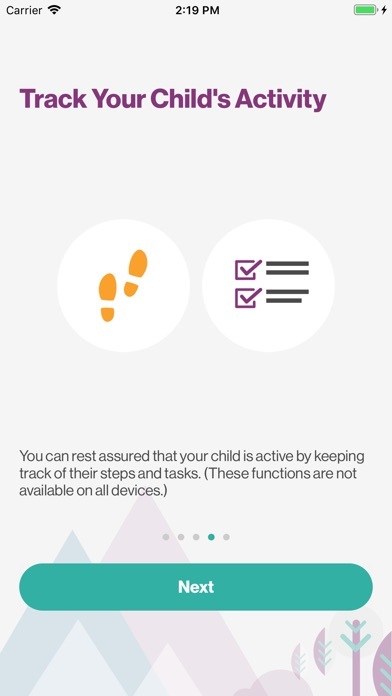 You can also schedule a time for the Gizmo to automatically check your child’s location or set GPS boundaries and get notified if your child crosses them. -Add Contacts Invite Buddies, Caregivers and other Guardians who can call the Gizmo and receive calls. The number of contacts varies depending on the type of Gizmo you have. 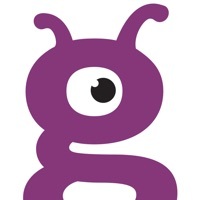 Guardians and Caregivers can also use the GizmoHub app to find your child’s Gizmo. 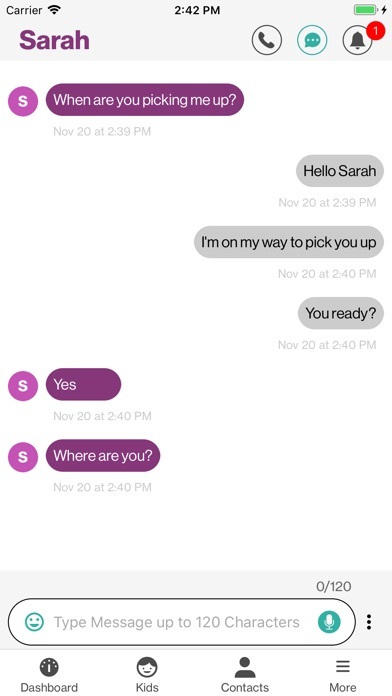 -Send Messages to Your GizmoGadget Send short text messages to your child’s GizmoGadget. 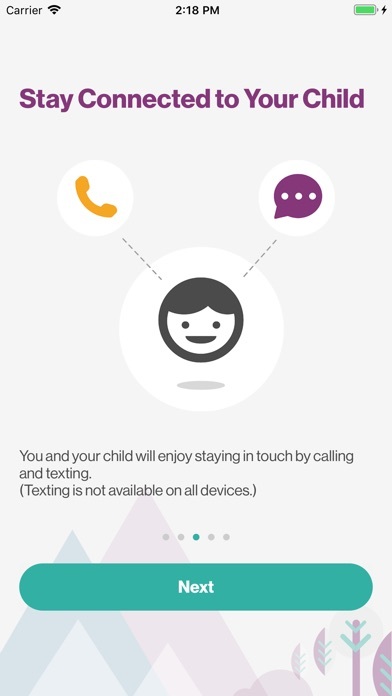 And your child can send emojis, voice recordings and pre-set text messages to you. 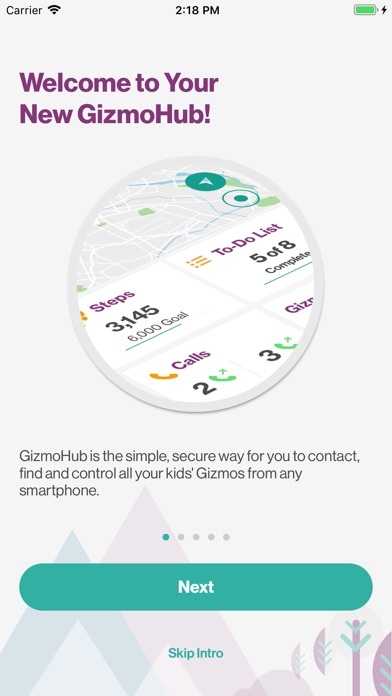 -Manage Your Child’s Gizmo You can use the GizmoHub app to change settings on the Gizmo like the volume, ringtones and fun sounds. You can also check your Gizmo’s battery level and turn it off. - Keep Your Child’s Information Safe You can protect this app by adding a PIN. Even if your phone is lost or stolen, your child’s information will remain protected. Download this app and follow the onscreen instructions to get started!